All that Celeste Wilder ever wanted was to find someone who would sweep her off her feet like she had seen in countless romantic movies. When she meets the gorgeous and mysterious Constantin brothers her senior year of high school, she gets much more than what she had bargained for. 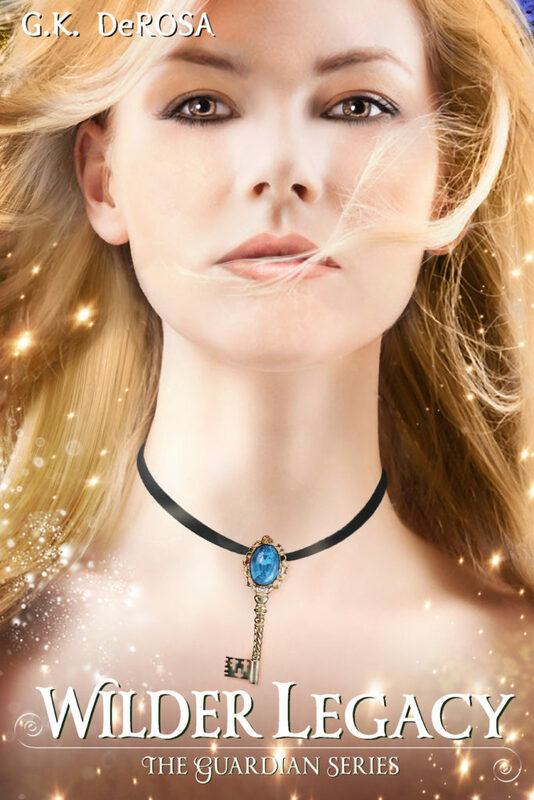 As they introduce her to an exciting supernatural world that she never imagined existed, she makes a startling discovery about her own family legacy and is forced to make a decision that will change her life forever. Buy now! 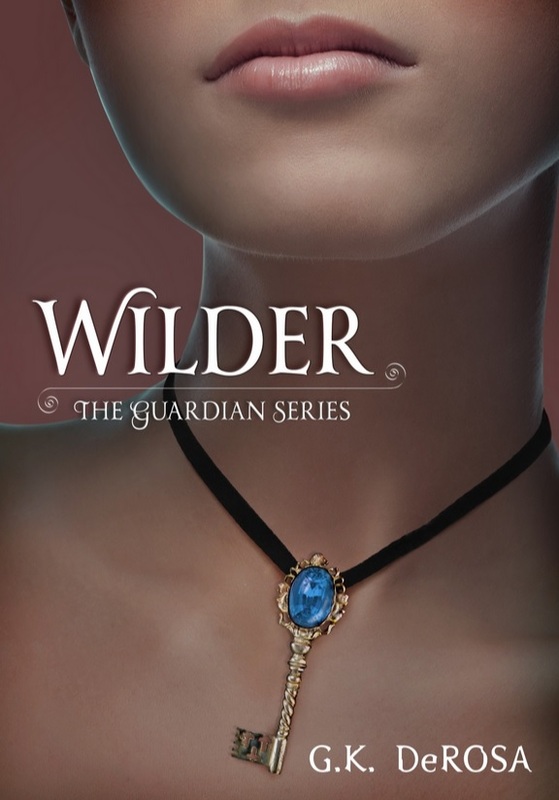 Celeste Wilder’s mundane world has been completely turned upside down, and it all started when the intriguing Constantin brothers strolled into her small town last summer. After discovering the truth about her destiny and making a life-changing decision, she is now forced to deal with the consequences of her new supernatural reality. 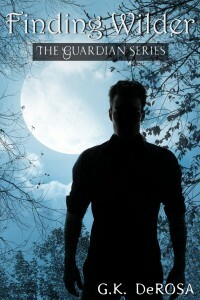 Gone are the carefree days of high school and homework, now she must fulfill her duty as a Guardian…no matter the cost. Luckily, she has the love of her life by her side as she battles the supernatural forces of evil, but will that love really last forever? As new challenges arise and old enemies reappear, Celeste must find the strength to overcome the biggest threat she’s ever had to face. Buy now! 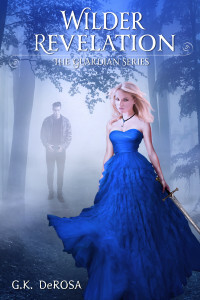 While battling the forces of evil and saving the human world alongside Stellan and the handsome Constantin brothers has become second nature, Celeste had no idea what accepting her duty as the Guardian would actually cost her. When she faces an unspeakable tragedy, she is pushed to her breaking point. After fighting her most formidable enemies, Celeste is about to discover that sometimes the greatest evil is the one that comes from within. Buy now! To top it all off, Roman has always remained by her side, but the discovery of another Wilder family secret may threaten their future forever. Buy now! Nico Constantin is handsome, charming, and above all mysterious. When he and his brother Roman return to the quiet town of Oak Bluffs, they bring with them an unforeseen amount of supernatural baggage. And no one is affected more so than the innocent Celeste Wilder, who is simply trying to finish her senior year of high school. As the brothers struggle to keep her safe from her inescapable destiny, one thing is certain: nothing will ever be the same for any of them. Buy now! 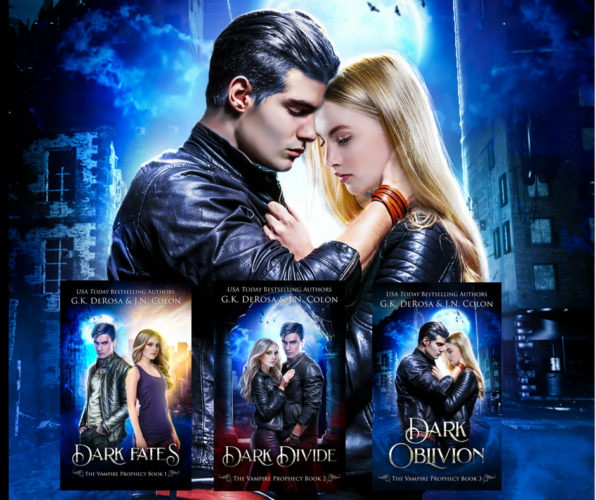 Prepare to be immersed into four full-length YA urban fantasy tales of guardians, vampires, angels, werewolves, demons, and magic. 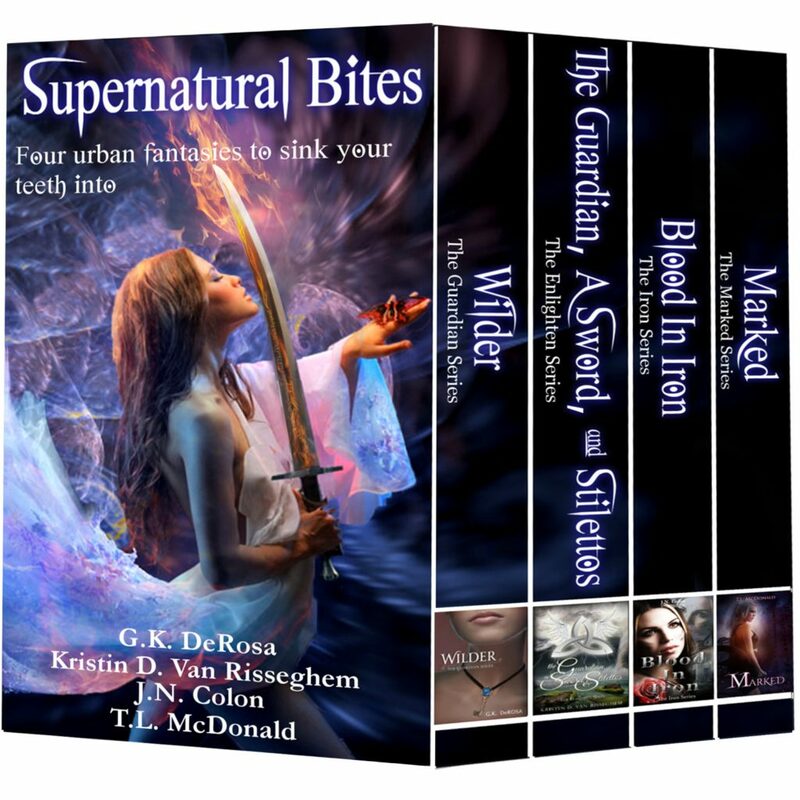 There’s nothing normal about these paranormal tales of strong heroines battling against the world of the supernatural. 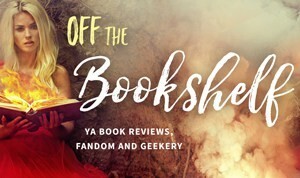 These fantastical stories will be sure to keep you at the edge of your seat and hungry for more! Buy now! 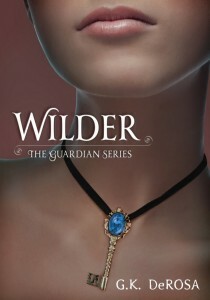 Wilder: The Guardian Series by G.K. DeRosa – Two mysterious, gorgeous brothers. One typical high school girl. A key that unlocks a family secret… When Celeste Wilder met the intriguing Constantin brothers, she knew her life would never be the same again. Marked by T.L. McDonald – Witnessing a murder, Hanna Harper is branded with a mystical symbol by the dying boy containing a secret powerful enough to bring about the apocalypse. Now fallen angels are after her and the secret she’s been entrusted to keep. And if they get it, the whole world just might end.